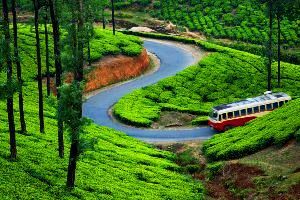 On arrival Kochi Airport / Railway station, our company person will receive you and transfer to Munnar 4 - 5 hrs. 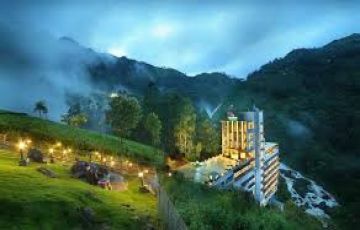 Munnar Is one of the Worlds most important tourist places situated in Kerala. 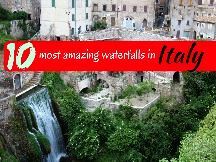 Its speciality is congenial climetic condition with cool atmosphere. 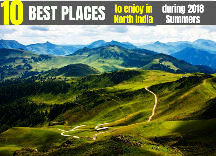 This hill station has its picturesque and elegance beacons thousands of visiters and tourist from all over the world. 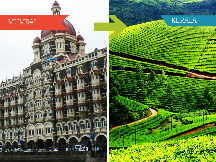 This hill station is marked by vast expanses of tea plantations, colonial bungalows. On the way from Cochin to Munnar, visit Cheeyapara and Valara and Kallar Waterfalls, Karadipara view points etc. check into the hotel / resort and relax little time, followed by nearby sightseeing and overnight stay. Morning- after breakfast proceed for full day sightseeing. 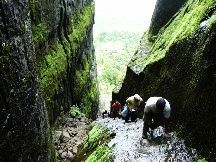 Begin with Eravikulam National Park, one of the primary tourist delights. Eravikulam National Park, home to the endangered mountain goat Nilgiri tahr, The road to Eravikulam National park start from Rajamala junction and the park gate located 5 KM from this location. The visitors will have to buy tickets at the entrance. Private and Taxi vehicle are not allowed in the park premises and visitors are allowed to move in Park buses only. After completing the Eravikulam national park proceed to Tea Museum. Those eager to understand the nuances of tea processing can do so at the CTC and orthodox tea-manufacturing unit at the museum. 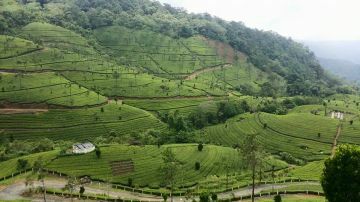 The Tea Museum by Tata Tea would soon become yet another reason for travelers to visit the enchanting hills of Munnar, which has already become one of the prime tourist destinations in Kerala. Timings: 0900 to 1600 hrs. The museum is closed on Monday. Good Friday is also a holiday for museum. After the lunch proceed to Rose Garden visit, Mattupetty Dam visit, Photo Point, Indo Swiss Project entrance is subject to prior permission only, Eco Point and Elephant arrival point. Then back to Munnar City and enjoy evening in city shopping. Later proceed to hotel / resort for the overnight stay. After breakfast check out and transfer to Coachin airport for our return journey.